At Kingfisher, we work hard to become our clients’ long term labelling supplier and know that you and your business have specific requirements that need to be met. 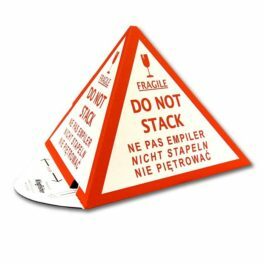 Our labelling and tagging products provide the perfect solution for parcel protection and help to gain high brand recognition and are very cost effective. 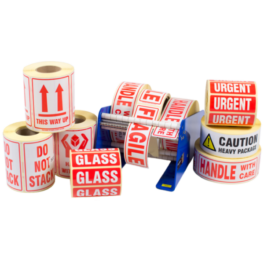 Our labelling and tagging products are designed to make it easy for you to display important information, ensuring your package arrives to the correct destination securely. Our tailored solutions can provide everything from specific adhesives to high quality printing solutions. From document enclosed wallets, parcel labels, strung tags to custom made labels, whatever your specifications, we will provide the right solution for you. If you would like to push your brand further, please do not hesitate to call us on +44 (0)1823 653400 or email us on sales@kingfisherpackaging.com and one of our team members would be happy to help. Our document enclosed wallets give you total piece of mind and are crucial for securing your essential shipping documents or invoices during transit. With a self-adhesive backing, they are quick and easy to use and are waterproof; allowing the recipient to clearly see what is enclosed. 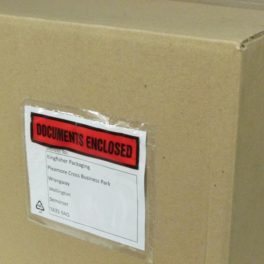 We offer a varied selection of durable pre-printed parcel labels to ensure your parcels are handled correctly. Produced on rolls, the parcel labels provide an easy peel method with a permanent adhesive backing to ensure they are applied correctly and securely. Custom-made labels are an excellent way to push your branding further. With guidance through design for customized labels, we can offer branding consultancy and logistical analysis. We cover everything from unique shapes to special adhesives all delivered to your door. 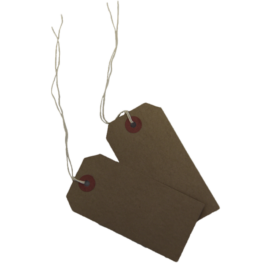 Our strung tags are made from thick card with reinforced eyelets. Easily attached, strung tags provide package identification as well as opportunities for branding and advertising. If you require a certain colour to match your corporate branding or to create a unique package aesthetic, please contact us. Kingfisher are highly experienced label suppliers, with our exceptional customer service, we will guide you through every stage of the process. 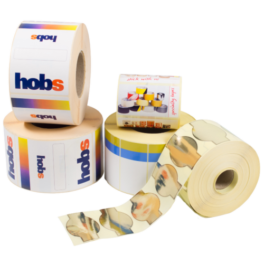 Whether you are looking for parcel labels, strung labels, bespoke labels on a roll, we can manufacture high quality products to enhance and promote your goods. For more details on our services, please do not hesitate to contact us on our contact form, by emailing sales@kingfisherpackaging.com or by calling us on +44 (0)1823 653400.